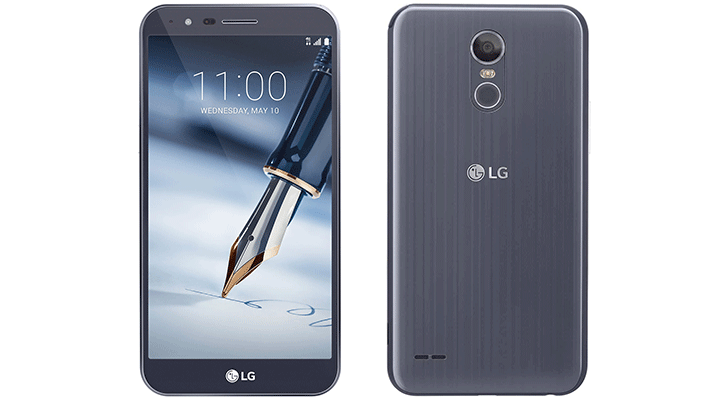 T-Mobile has announced that LG's latest phablet, the G Stylo 3 Plus, is available on the network from today. 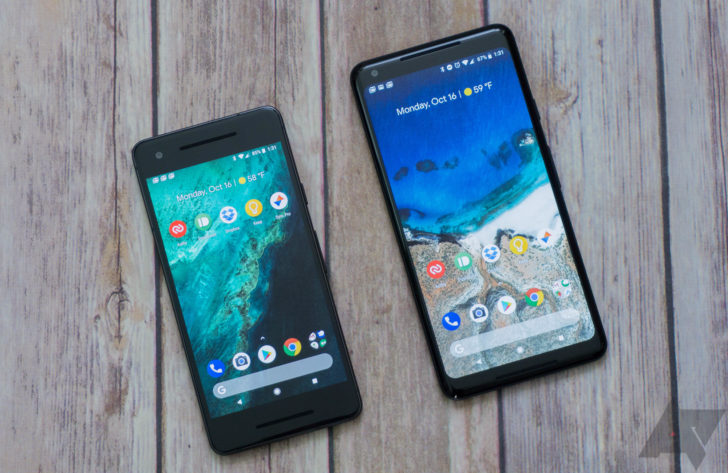 The phablet is a Samsung Galaxy Note competitor of sorts, albeit at a much lower price point, as it sports a massive 5.7" display and also includes a stylus. While most of us immediately associate LG with the poorly-built G5, the fairly decent V20, and bootloops (sorry, I had to), the Korean electronics company also produces quite a few budget and mid-range phones under the K-series, X-series, and Stylus/Stylo monikers. 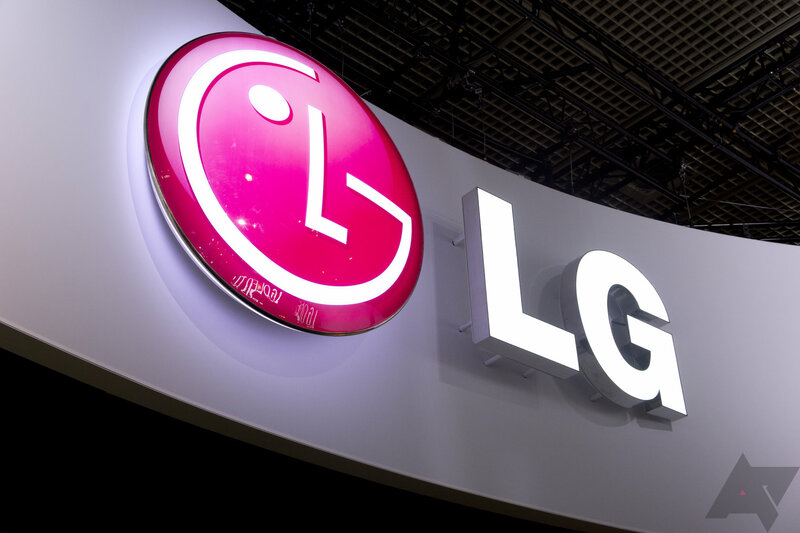 At CES in January, LG will reportedly debut six new devices that belong to these series, and another at February's MWC.